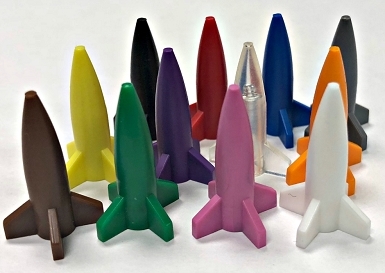 Recently purchased a few of these to implement with Axis and Allies units, however they are incorrectly advertised. Description says they are 1" long they actually are 2.25" long. They are as big as Battleships. Nice quality unit but not really usable with Axis pieces. Giving 2 stars because the sub's quality is good, but disappointed with the item description. Great item. 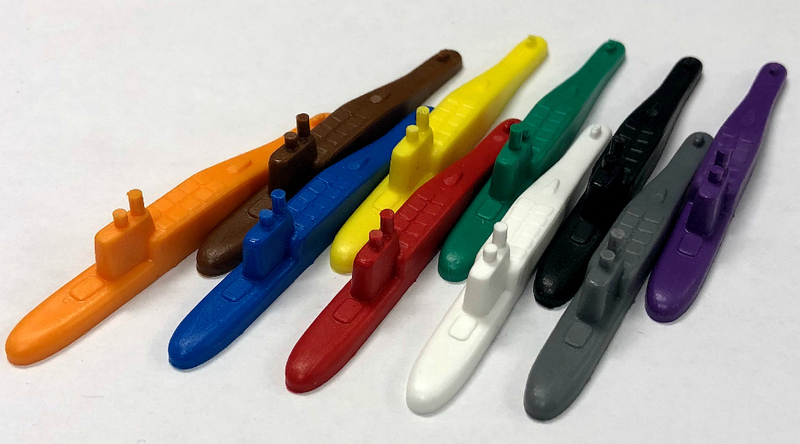 I have considered this item as an expansion to my 1940 Global and giving Anzac an opportunity to increase their technology through super subs.